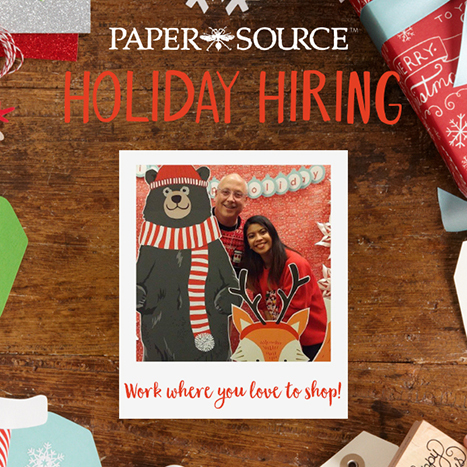 Holiday hiring is upon us, and we’re excited to show you our amazing brand this season. If you’ve ever been delighted by our store windows, inspired by our workshops or envious of our catalog pages, Paper Source might be a great fit for you this holiday season! Our new “From a Recruiter” series will give an inside look at what it’s like to interview and work for Paper Source. Written by Cara Pacholski, our Field Recruitment Manager, you’ll get a sneak peek at stories, tips and tricks from our store recruitment team. What inspired me to join this organization seven years ago was the big picture plan to grow a small company. I remember my first day here at Paper Source; at the time, we had 21 stores and eight more were planned to open that year. We had an aggressive expansion plan and we were building our strategy from the ground up. Needless to say, it was a fun few years of getting teams built and functioning collaboratively for success. It was an amazing time of working together, and the success of seeing that first store I helped open is still exciting after all these years. 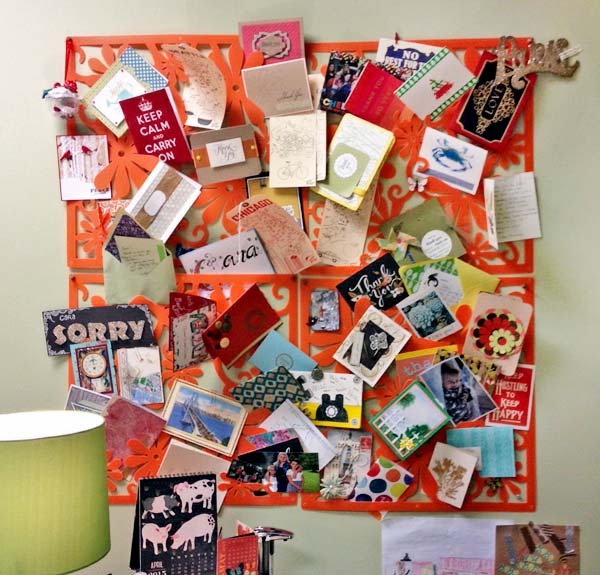 Paper Source has so many inspiring things happening behind the scenes, and we love sharing some of the unique people and processes that go into making our stores such creative spaces.